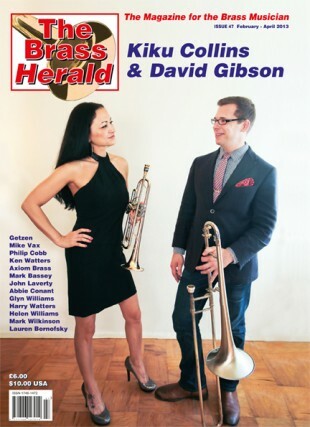 This The Brass Herald celebrates ten years of bringing the very best in brass to you. 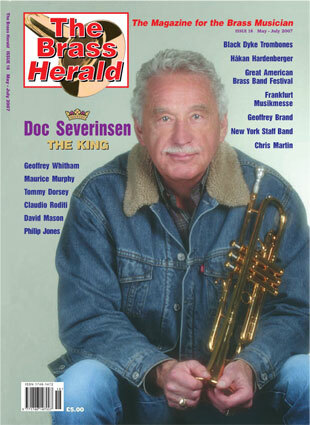 The eagerly anticipated February edition (issue 47) of The Brass Herald, the first issue of 2013 is now published. 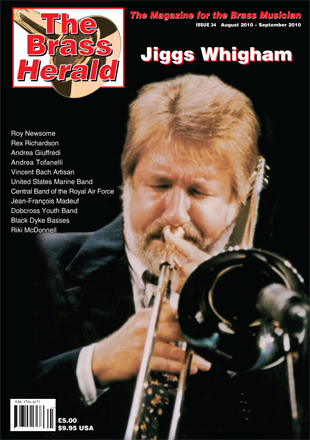 The all colour 92 page bumper edition features the celebrated Kiku Collins and David Gibson as its front cover story.